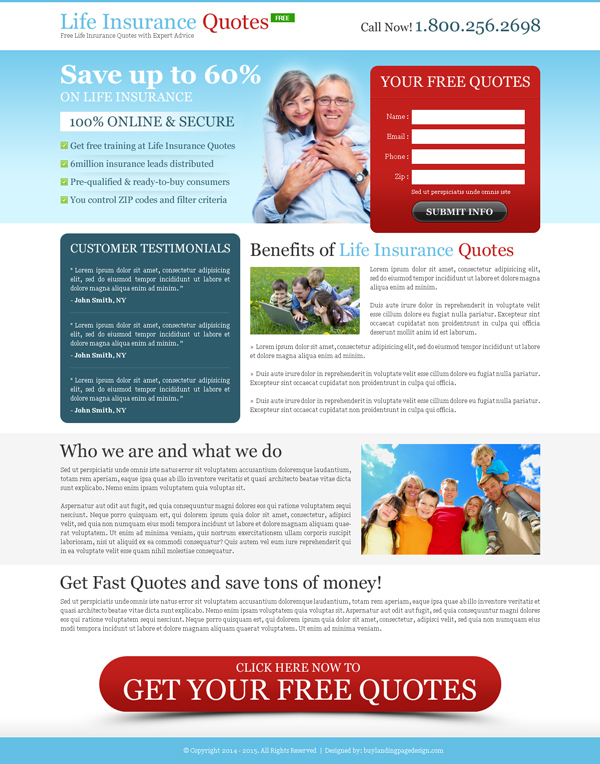 Clean, minimal and informative 2 column small lead capture form for improving you life insurance business conversion rate. 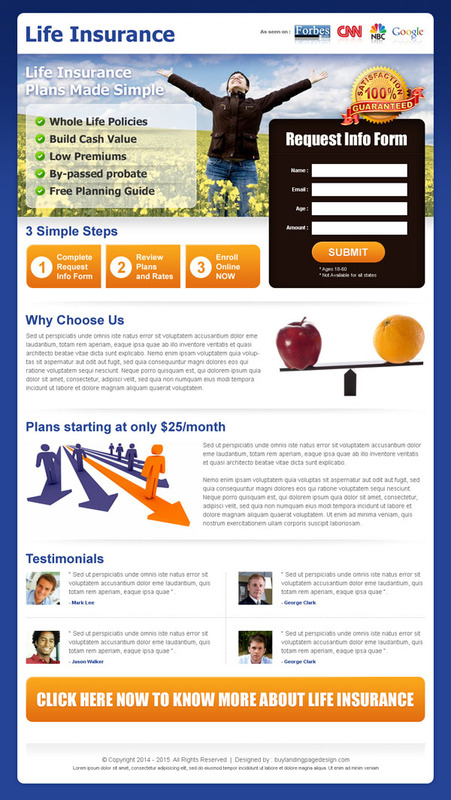 Minimal and informative small lead capture converting landing page design for boosting your conversion. 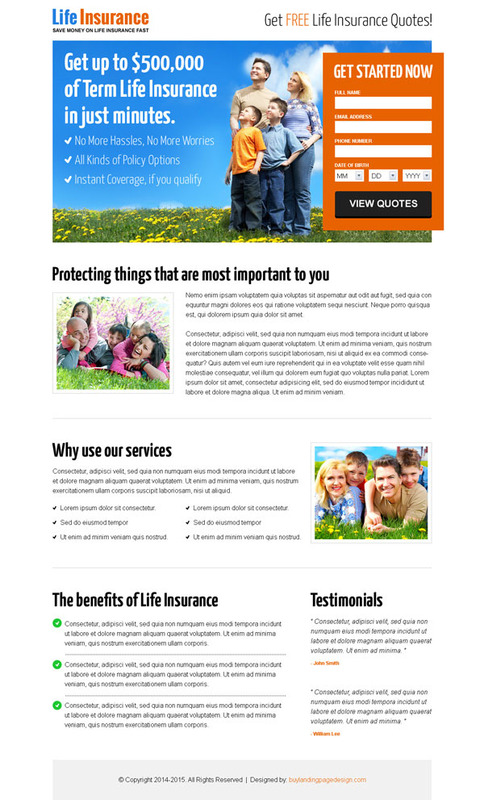 You can purchase any life insurance landing page design you like easily by creating a free account or signing in with your account and get the download link instantly in your “my account” page. 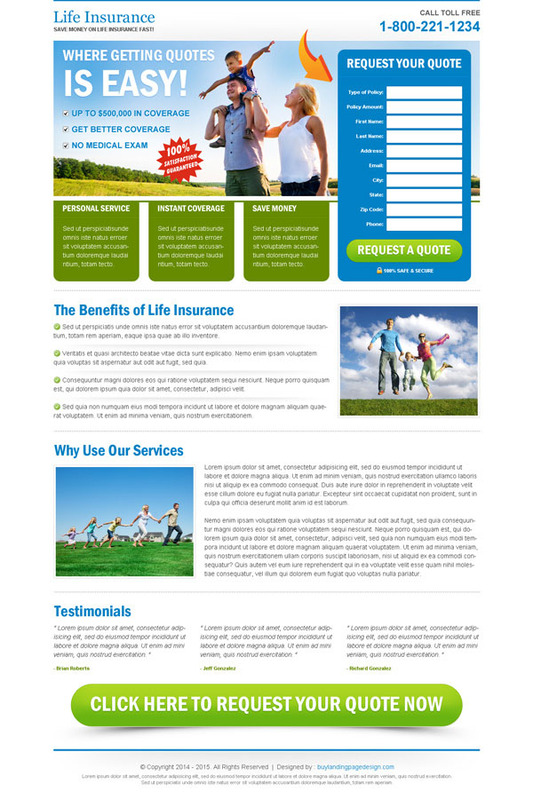 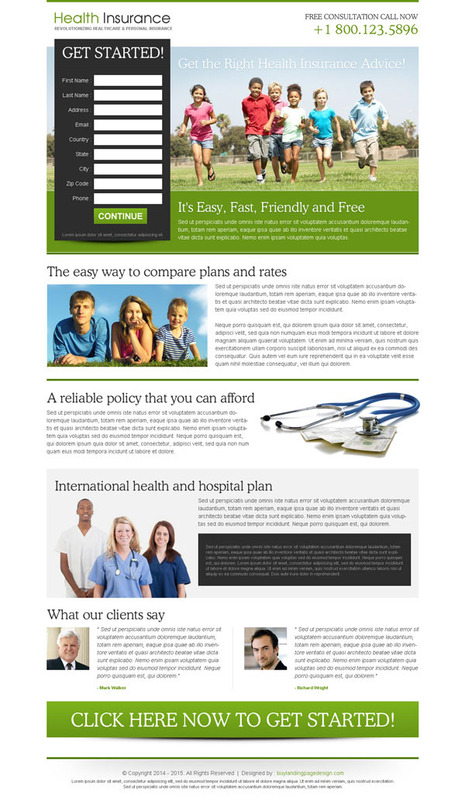 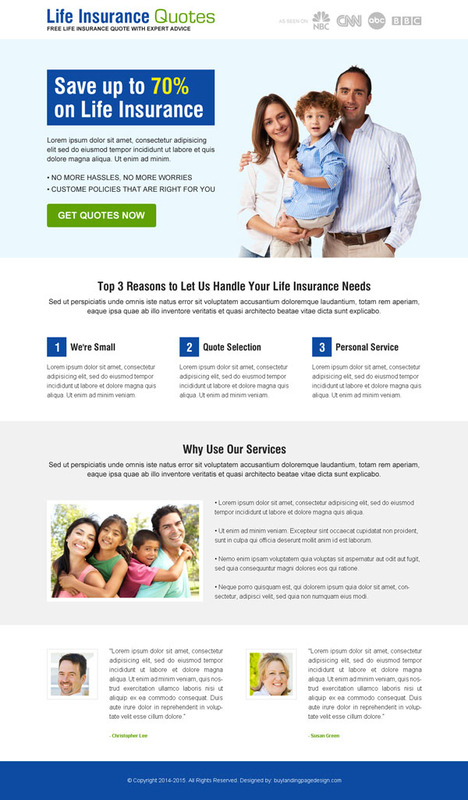 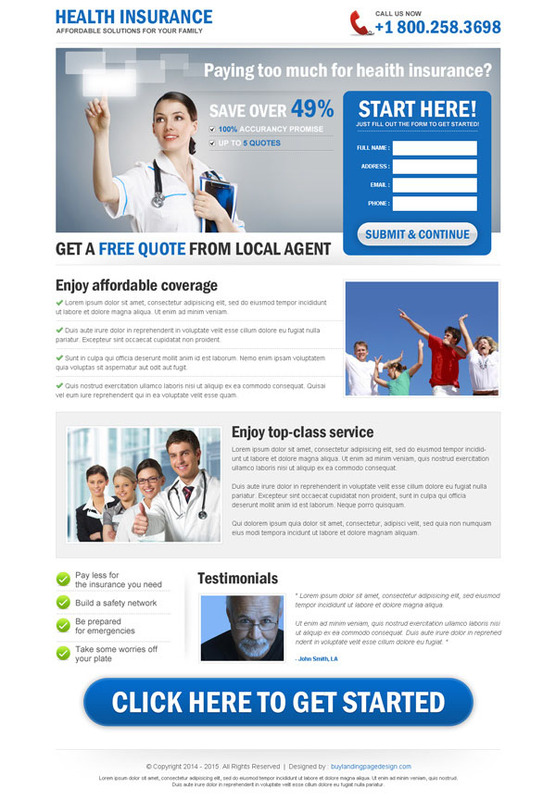 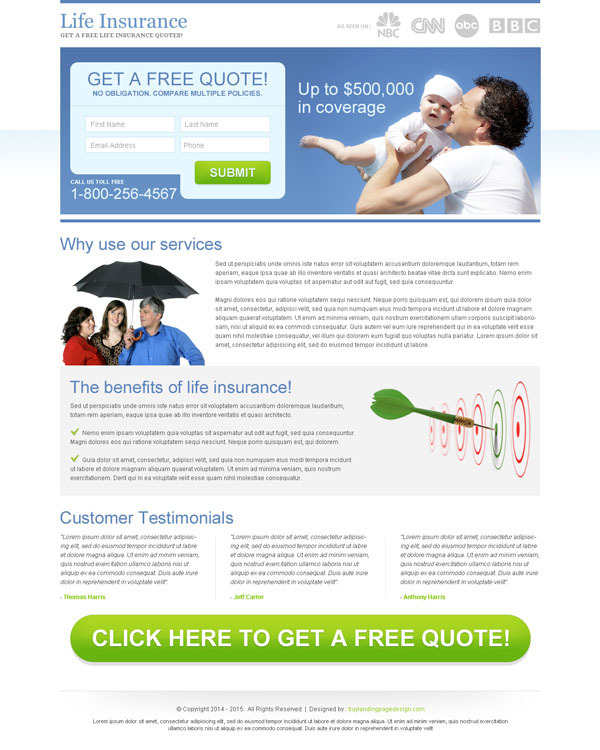 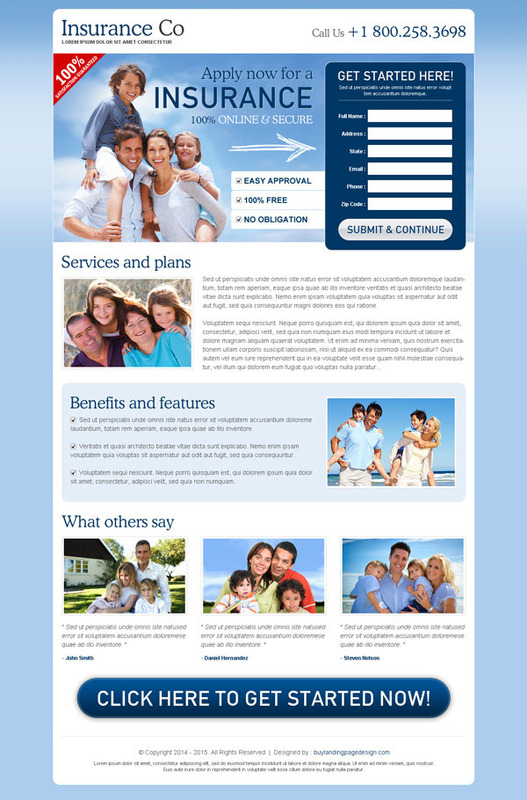 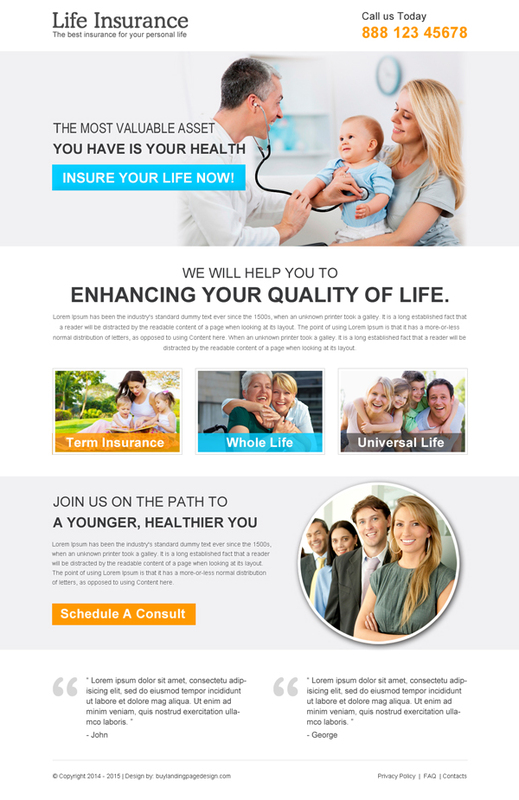 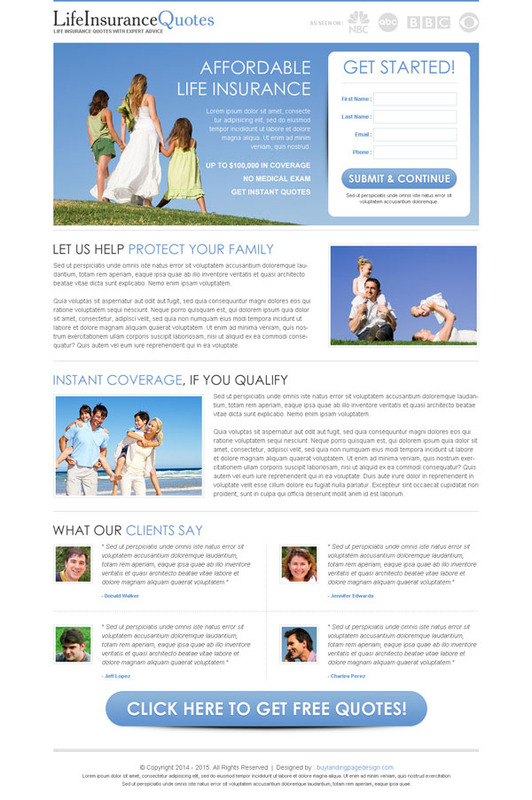 If you need a custom life insurance landing page design according to your specific requirements then please get in touch with us through our request a free quote page here : https://www.buylandingpagedesign.com/request-a-free-quote/ we will give you the best price quote and quick turn around time.